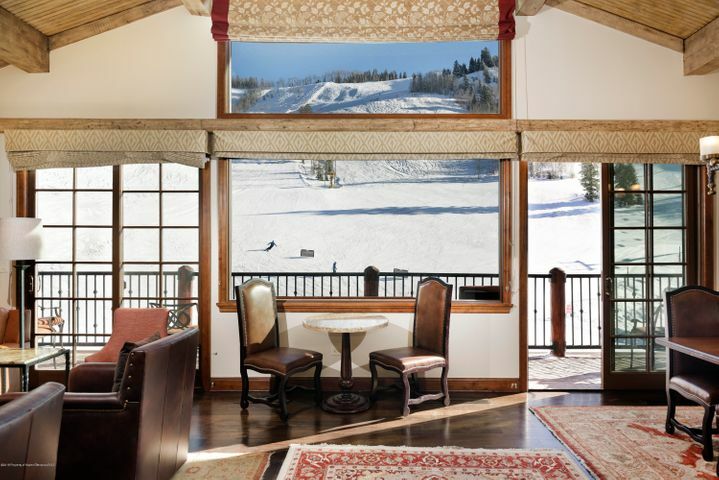 Nestled in the Western Slope region of Pitkin County, surrounded by snow-capped mountains bringing skiers the Power of Four with Aspen, Snowmass, Highlands and Buttermilk Mountains to enjoy winter skiing and global events such as the X Games, Aspen is a spectacular place to call home. It’s tucked in the upper end of the Roaring Fork Valley, surrounded by pristine wilderness home to many incredible breathtaking hike and bike trails. It’s Mother Nature’s playground at 8,000 feet; this area has something for everyone all year. With a population of around 6,600, the people who live here enjoy small town charm. It’s a place where you know your neighbor and their dog. 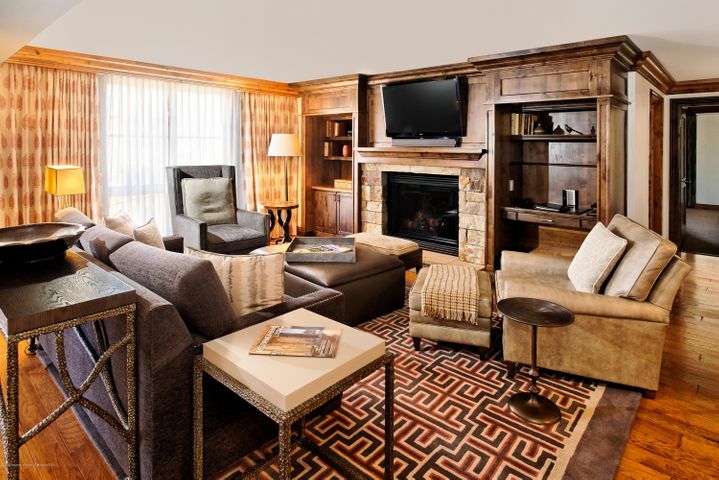 You’ll find global events, fine arts and delectable food from farm-to-table restaurants, and those are just a few of the cherished experiences that you’ll enjoy while living in Aspen. 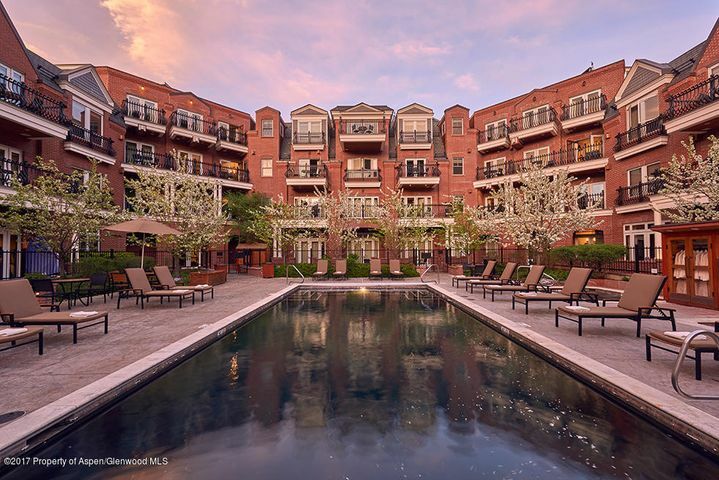 Aspen is a fabulous community for year-round living, from high-end luxury estates and condominiums to quaint, quintessential mountain chalets and riverfront homes. 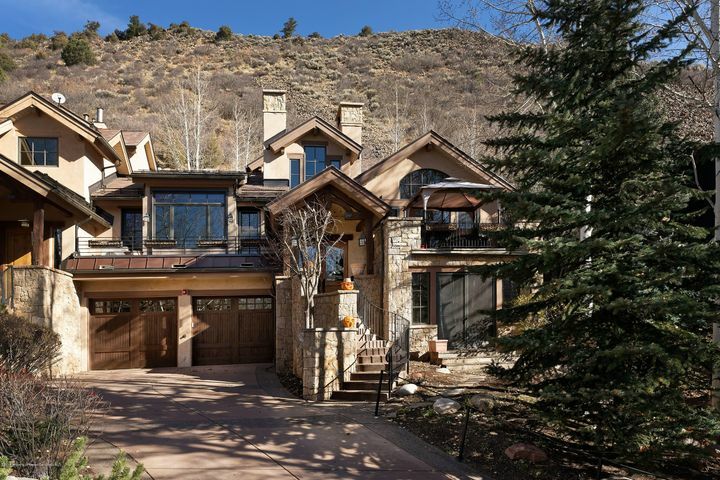 You’ll find a variety of homes for sale in Aspen to fit any lifestyle you desire. There are great neighborhoods to raise children and more reclusive properties that have you feeling like you are on vacation every day that you drive home. Many move here from around the United States so that their child can attend the Aspen School District. It has been “Accredited with Distinction” by the Colorado Department of Education from 2010 to 2014. In addition to the public schools, there are many acclaimed private schools serving the community. From five-star dining experiences to quick, simple and healthy options, you’ll find something for every palate in Aspen, home to more than 100 restaurants. The White House Tavern, L’Hosteria, Pyramid Bistro, and Meat and Cheese are local favorites. Catch a burger at 520 Grill, CP Burgers or the famous Red Onion. Relax and enjoy fine dining at the Chef’s Club in the St. Regis, Casa Tua or Element 47 in the Little Nell; these restaurants tantalize the taste buds of any connoisseur. Shopping and Aspen are synonymous. High-end boutiques such as Fendi, Gucci, Prada and Ralph Lauren are just a sampling of the couture offered. Pitkin County Dry Goods, PE 101, Chequers, Zima Lingerie and Boogie’s have unique offerings; you’ll find something for everyone. Art galleries are a great way to spend an afternoon looking for the next piece to grace your home, and we have some of the finest. Galerie Maximillian, Harvey/Meadows Gallery and the E.S. Lawrence Gallery are great ways to fulfill your creative side. Aspen’s world-class skiing is just the tip of the iceberg when it comes to great activities here. 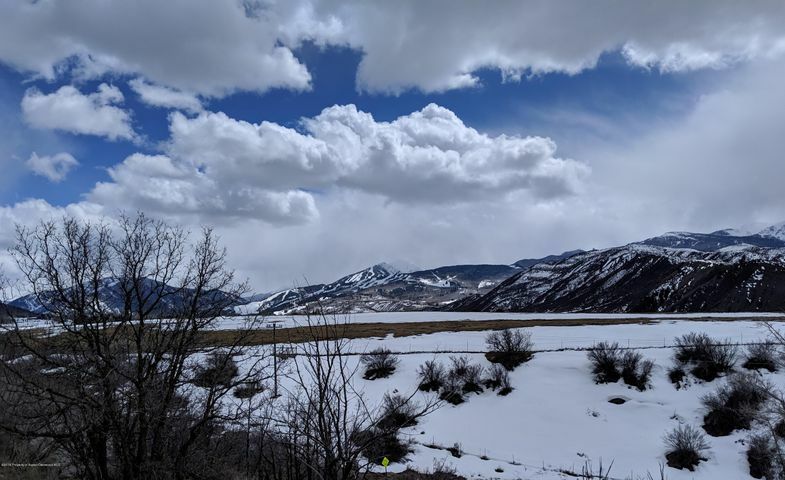 Our picturesque town sits at the upper end of the Roaring Fork Valley, where you can fish gold medal rivers, bike the Rio Grande trail or tandem paraglide if you’re more adventurous. A culmination of the Elk Mountains range, the Williams Mountains and the Sawatch Range provides for amazing hiking. Whether you want a short hike up Hunter Creek along the roaring waters that come with spring or you’d prefer a long hike from West Maroon Bells to Crested Butte, there are endless opportunities to take in the painted fields of wildflowers or catch a glimpse of a mountain goat. The best part? We get more than 300 days of sunshine each year, which makes this the perfect town for outdoor enthusiasts. The Aspen community is considered a cultural outpost. We host the Aspen Music Festival, which is has been going strong for over 60 years, the Food and Wine Classic in June every year and Theatre Aspen, where you can see local actors performing live. 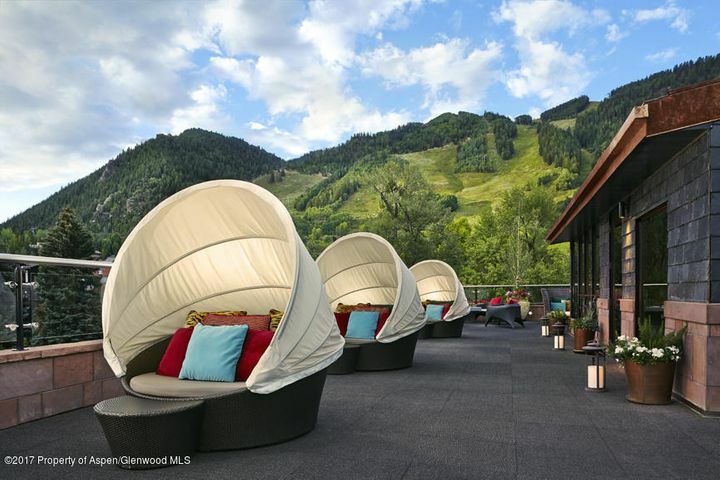 Jazz Aspen Snowmass hosts evening series winter and summer at the Little Nell, bringing in musicians from all over the globe; they also host the June and Labor Day Festivals. Take in Aspen Film Festivals’ summer or winter offerings, which include award-winning films every year. Make sure to visit the new art museum designed by world-renowned Shigeru Ban. Aspen’s nightlife is remarkable. You’ll discover clubs such as Bootsie Bellows and Belly Up Aspen, as well as the historic Isis Movie Theater. Locals love the Art Walk on Thursday nights or having an ice cream in front of Paradise Bakery while listening to talented musicians play in town. There are over 30 parks in Aspen that offer everything from quiet benches hidden behind mature trees to picnic tables and playgrounds next to the Roaring Fork River. Horseshoe pits and volleyball courts are perfect for the Mother Lode Volleyball tournament Aspen hosts every year. Naturally, rugby fans know to be here in September when Aspen hosts the Rugger Fest in Wagner Park. Aspen Recreation Center hosts many children and adults in the Lazy River and expansive indoor pool. Come and ice skate at the indoor arena or challenge yourself with a climb up the indoor climbing wall. The Red Brick Recreation Center in the West End employs professional teachers for everything from art classes to gymnastic classes. From T-ball to sailing, you’ll find something for everyone on the Aspen Parks and Recreation calendar. In addition to easy access to Highway 82, there are eight free bus routes within Aspen. Bus service between Aspen and the Aspen-Pitkin Airport, as well as between Aspen and Snowmass Village, is free; it’s also free all around town. The Roaring Fork Transportation Authority offers paid bus service connecting to other towns. CAR TO GO, Aspen’s car-share program, helps minimize environmental impact; there’s also WE-Cycle, a bike-sharing program. 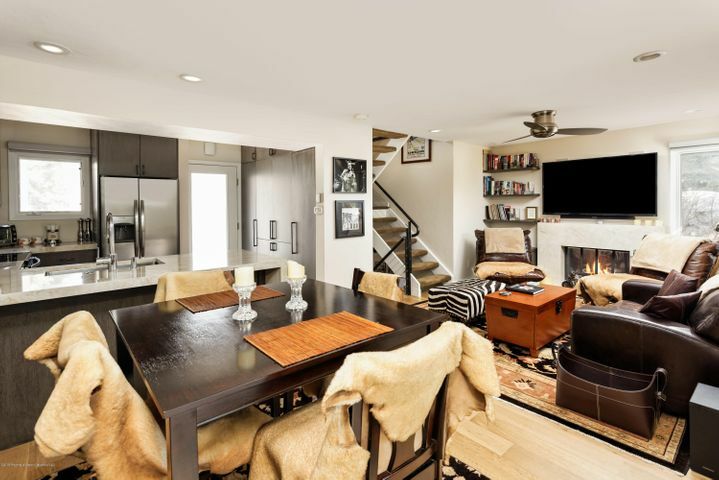 When you’re ready to explore your lifestyle here in Aspen and the many options of homes available in Aspen, call us at 970-429-8275 or contact us online. Our extensive experience and in-depth knowledge of the Aspen community will be just the start to getting you settled in your home. What is the Aspen Arts Festival? What’s Happening in Aspen June 21 to June 27? What’s Happening From June 15 to June 20 in Aspen? The FOOD & WINE Classic in Aspen – probably the U.S.’s premier culinary event – is right around the corner. What’s Happening in the First Half of June 2018 in Aspen? Should You Invest in a Heated Driveway? Competing With Multiple Offers: How Do You Win? Fishing in the Roaring Fork River: What Can You Catch? Why Hasn’t Your Home Sold Yet? Are You a Rational Seller? What’s Happening on Aspen Mountain? The holiday season is here, and celebrations in Aspen, Basalt, Carbondale, and Snowmass are getting ready to kick off. 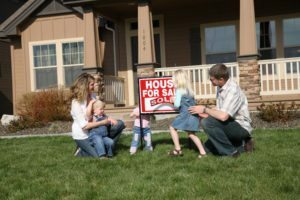 What Happens if You Overprice Your Home? Aspen/Snowmass 2016 Passes Are Now On Sale! Selling Your Home? Scrub the Air First. What’s Happening at the Wheeler Opera House? 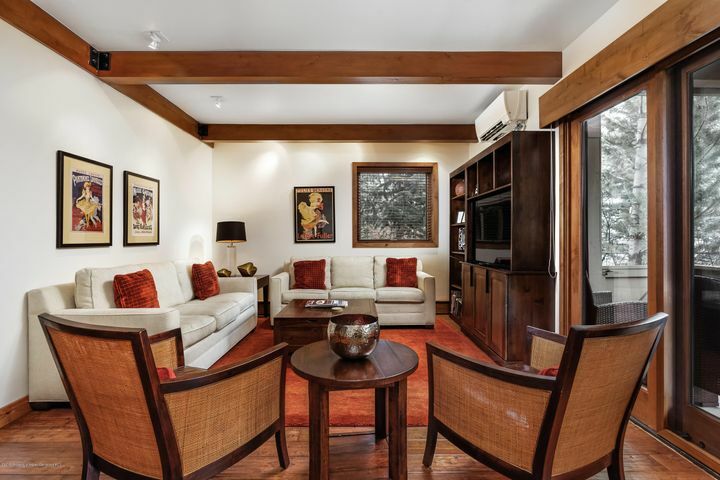 Need to Sell Your Aspen Home Quickly? How Do Other Home Sales Affect Your Home’s Price?